My mom warned me against mixing hot and cold food at the same time. She said that it's bad for my teeth. There seems to be some wisdom in that since we all know that mixing hot and cold beverages in the same cup can break the cup. I wondered if this myth was true. I googled and googled and could not find anything that supports it. So for now - I would say that this is just a myth and I will indulge on Cafe Affogato. Or maybe I can just have coffee and try the Waffle Gelato at Cafe Ti Amo. 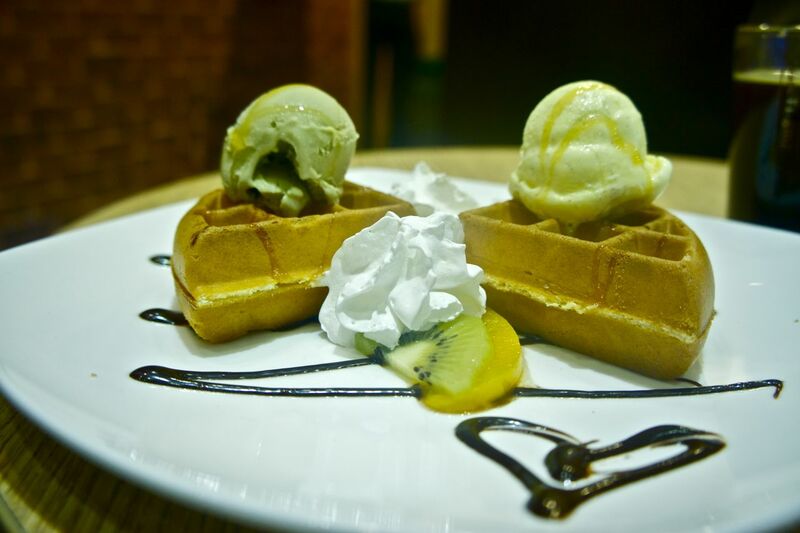 I love eating Waffles. I love it so much that when I lived in the US, I always had a pack of Eggo Waffles in the freezer. I like them soft and fluffy. Unfortunately - this waffle from Cafe Ti Amo was hard. It has the consistency of a waffle cone. The Gelato was good though - so I think I can forgive them for having not so great waffles. 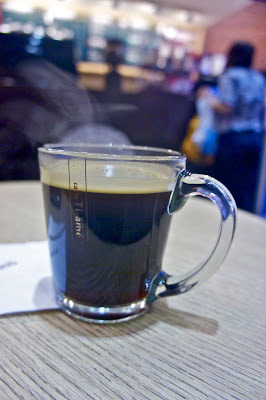 The coffee - I must say - is really good. I actually stopped drinking coffee because I realized that part of the allergy attacks I've been having might be caused by coffee. I stopped drinking coffee and the allergy attacks are gone. Occasionally, I still have coffee. I like having it black ( no sugar and no cream ). 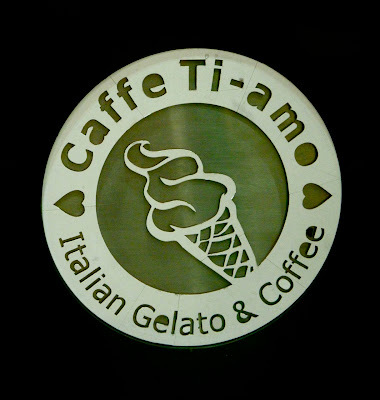 If you want to try Cafe Ti Amo - you can find them at the ground floor of Greenbelt 5. You can find it at Greenbelt 5. Sorry - my post was incomplete - I filled up the details just now. :D.